Do you believe in the power of magic? This oriental fragrance for women is the sixth fragrance of the Anthology collection inspired by Tarot cards and their symbolism. 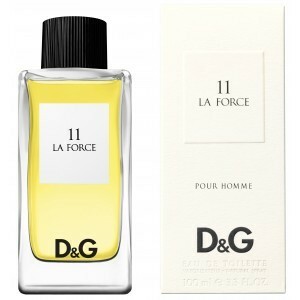 The scent can be worn by woman or men, and is dedicated to people with strong and temperamental fiery personalities. Notes are both gourmand spicy and include cinnamon, allspice and rich bourbon vanilla.